A must for the Star Wars buff, this very special sailing aboard the Disney Fantasy features stops in either St. Maarten or Tortola as well as St. Thomas and Castaway Cay—Disney’s private island paradise in the Bahamas. You’ll also enjoy 3 days at sea, including one Star Wars-themed day packed with epic character encounters, movie screenings, interactive activities, fireworks and much more. 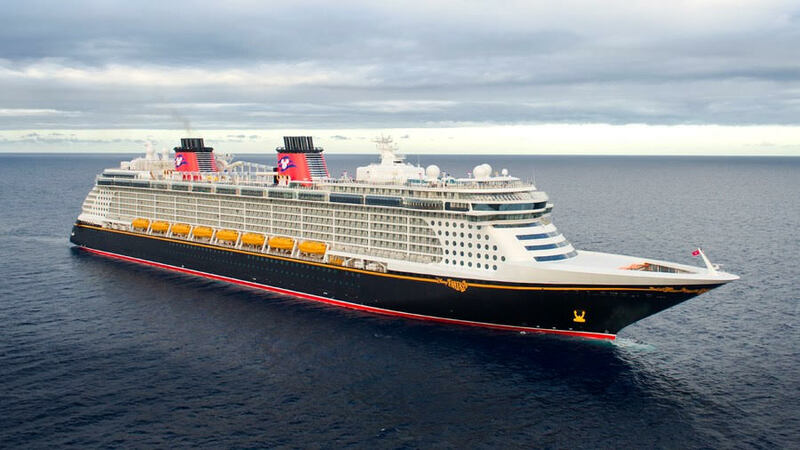 Plus, your home port is just an hour from Walt Disney World Resort. $1,519 per person, based on double occupancy. Taxes, Fees and Port Expenses of $123 per person not included. Contact me to book today! These will go quickly! Click here for your FREE, no obligation quote! Are you ready to begin planning your 2019 or 2020 Disney vacation? Fill out one of my request forms to receive your FREE quote. As an Authorized Disney Vacation Planner with Mouseketrips, I can save you money and time planning your MAGICAL vacation! As an Orlando resident, my extensive, first-hand knowledge of Disney Parks, dining, cruises, everything local and more will help you maximize your vacation experience. My planning services are always 100% FREE with a booked package! Contact me today for your FREE, no obligation quote! Follow me on Facebook for the latest Disney updates, offers, giveaways and travel tips!